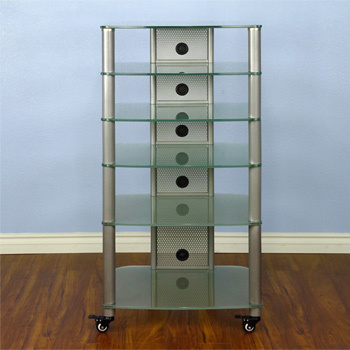 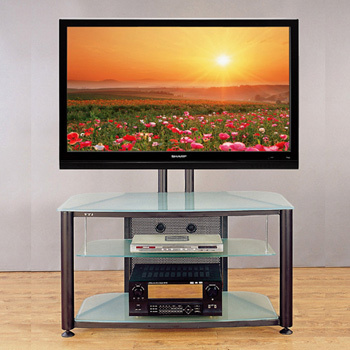 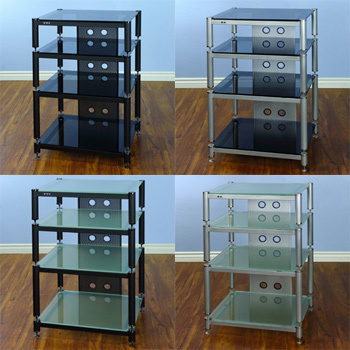 VTI HGR406S - 6 Shelf Audio Rack with Silver frame and Clear Glass. 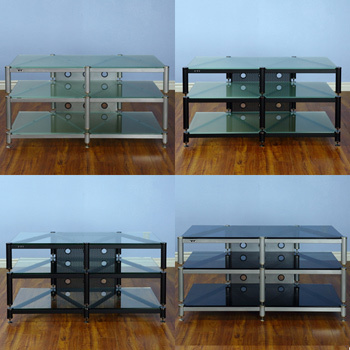 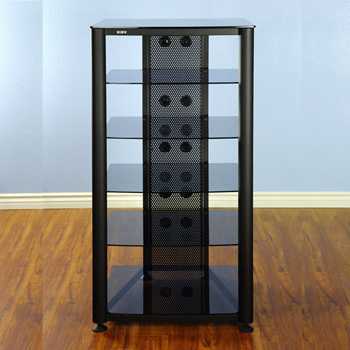 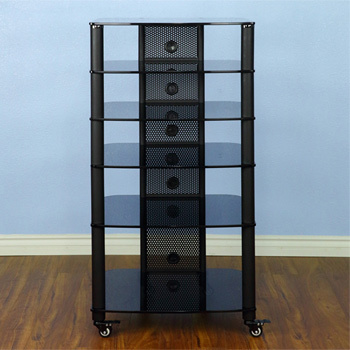 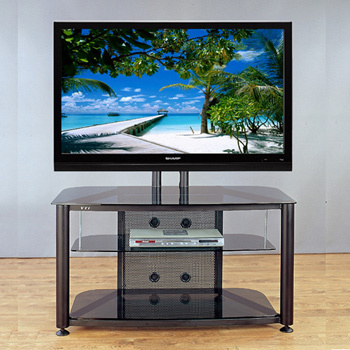 VTI NGR406BB - 6 Shelf Audio Rack with Black Poles and Black Glass. 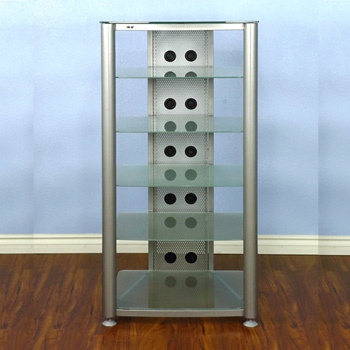 VTI NGR406SF - 6 Shelf Audio Rack with Gray Silver Poles and Frosted Glass. 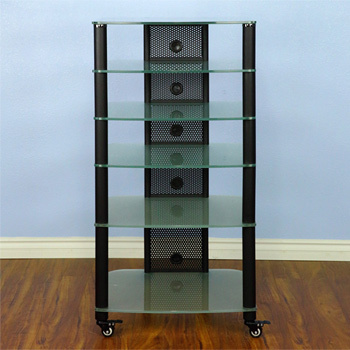 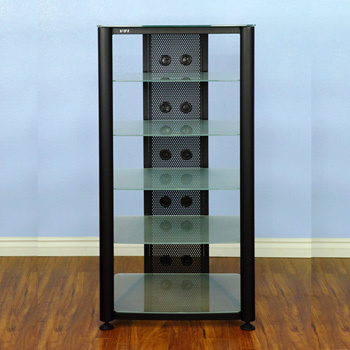 VTI NGR406BF - 6 Shelf Audio Rack with Black Poles and Frosted Glass. 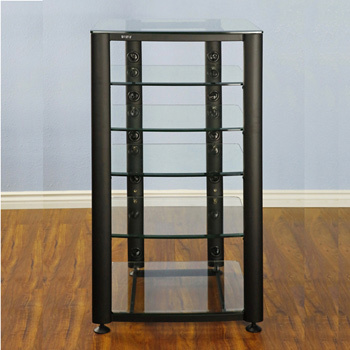 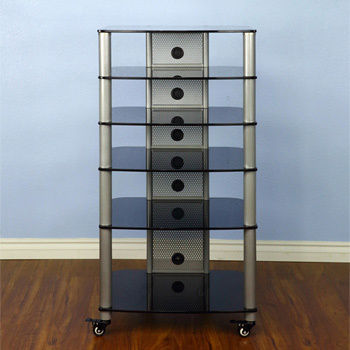 VTI NGR406SB - 6 Shelf Audio Rack with Gray Silver Poles and Black Glass. 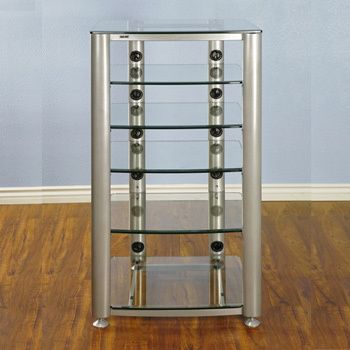 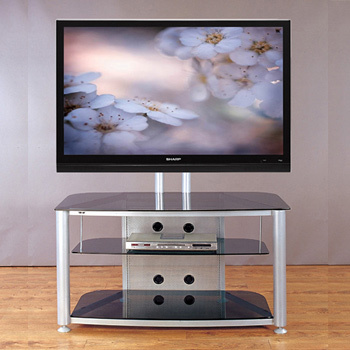 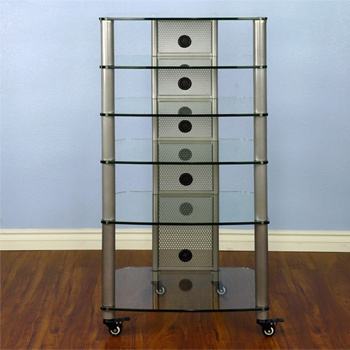 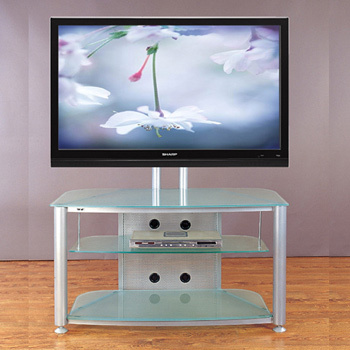 VTI NGR406SW - 6 Shelf Audio Rack with Gray Silver Poles and Clear Glass.